Offering you a complete choice of products which include high temperature bearing grease, industrial bearing grease, industrial grease, lubricating greases and automotive grease. 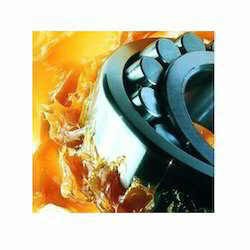 We are one of the renowned organizations engaged in offering a wide array ofBall Bearing Grease. 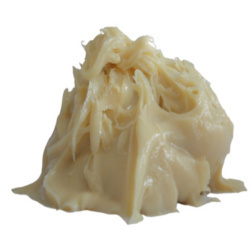 This grease is used as an excellent lubricant for ball bearings. This exceptional grease also elongates the life span of a ball bearing. We are engaged in offering our clients with a qualitative range of Industrial Bearing Grease. These are designed and fabricated by our vendors in compliance with the international standards and to meet the requirements of rolling bearings as well as their application conditions. Moreover, our range is widely acclaimed by our clients for superb pressure handling attributes and features such as shock loading. 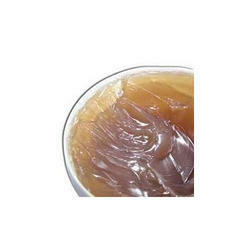 Heavy Duty Bearing Grease are semi synthetic, soap thickened grease containing molybdenum disulphide. These greases contains a polymeric synthetic additive which improves surface adherence and provides back up lubricant loss occurrence. 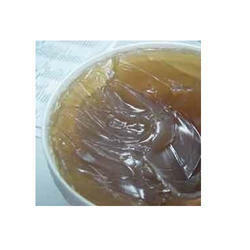 These greases are capable of operating in arduous conditions of heavy load, vibration, high temperature of where small amounts of water are present. These greases are resistant to high pressure and shock loading and possess excellent extreme pressure property. These greases forms a film of solid lubricant on bearing surfaces during operation. This film of solid lubricant is made up of multiple layers, which can slide over each other but cannot be compressed. This unique property enables these greases to provide emergency lubrication even under conditions of heavy loads, high temperature and lubricant loss from bearing surfaces. Special purpose greases are lubricating preparations designed for lubrication of equipment under special conditions and environments. Owing to our vast industry knowledge & expertise, we have been able to supply, trade and import Automotive Grease. Processed with perfection at our vendors' sophisticated infrastructure facility, these products are demanded across the nationwide market. Furthermore, to suit the demands of customers, we offer these products in different packing sizes at industry leading prices.